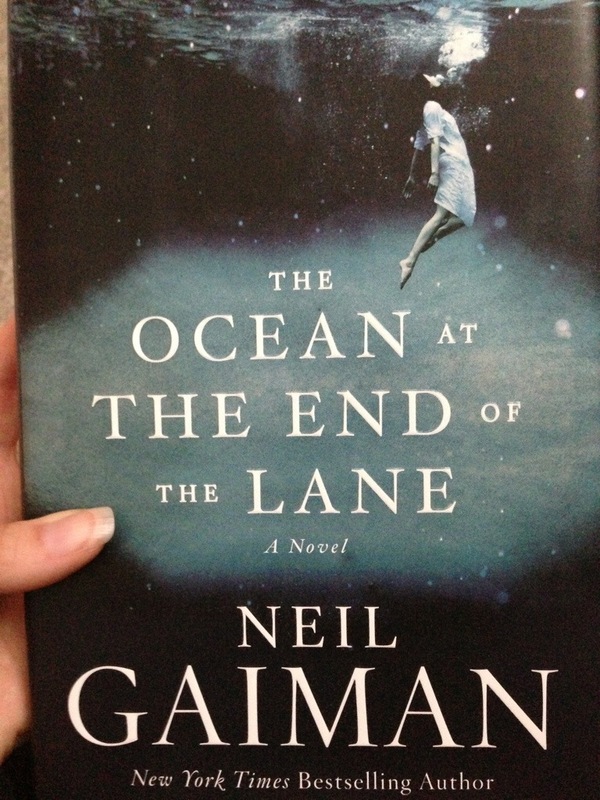 I just finished reading The Ocean at the End of the Lane by Neil Gaiman. It was a story that built up slowly then all of a sudden I was submerged. When it ended I couldn’t remember how to breathe. Then I sighed. The story really was like stepping into an ocean. With each step you get deeper and deeper and then there’s that sharp drop. But you’re not startled or afraid. It feels weird. I liked the strangeness. I love this movie and I love this scene even more as years go on. So, here is the final scene between The Goblin King and Sarah in Labyrinth. Jareth: Sarah, beware. I have been generous up ‘til now. I can be cruel. Jareth: Everything! Everything that you wanted I have done. You asked that the child be taken. I took him. You cowered before me, I was frightening. I have reordered time. I have turned the world upside down, and I have done it all for you! I am exhausted from living up to your expectations of me. Isn’t that generous? Jareth: Stop! Wait. Look, Sarah. Look what I’m offering you. Your dreams. Sarah: And my kingdom as great. Jareth: I ask for so little. Just let me rule you and you can have everything that you want. Sarah: Kingdom as great. Damn! I can never remember that line. Jareth: Just fear me, love me, do as I say and I will be your slave.